GNWCAB is seeking a Chief Executive with exceptional business acumen and enthusiasm to lead our team of volunteers and paid staff, and to work with the Board of Directors in delivering our strategic plans. This is an exciting role for candidates who are highly-motivated and able to meet competing challenges including performance management. The post requires excellent organisation and communication skills with effective time management. The successful candidate will have proven managerial experience and sound financial and risk management skills. The successful candidate will apply innovative approaches to developing the Bureau’s services and reputation to attract and sustain income generation in line with the Bureau’s strategic priorities. Fundraising and experience in the voluntary sector would be advantageous. A commitment to partnership working and developing networking relationships with stakeholders and partners is essential. An application pack is attached here for information on how/when to apply etc. Applications must be received by 5pm on 14th December 2018. The data is a concern because many social security and justice services are now only or manly accessible online, which means that many people are not getting the essential support they need. 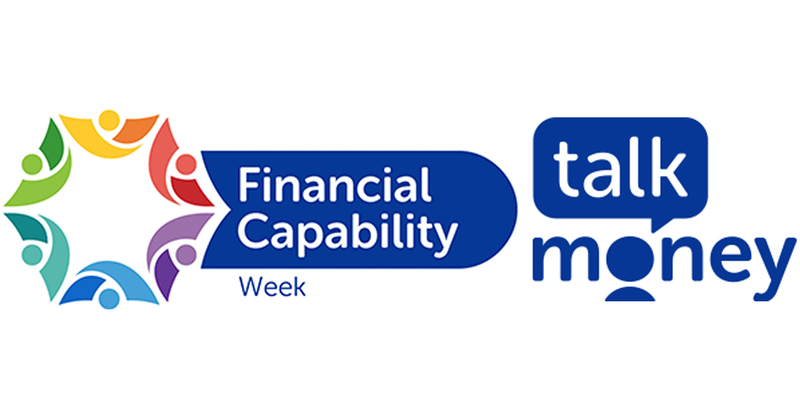 Financial Capability Week (FinCap Week) celebrates, showcases and amplifies the work underway to improve financial capability and ultimately to improve financial wellbeing. Levels of financial capability across the UK remain stubbornly low, and millions of people lack the financial resillience to deal with unexpected financial shocks. FinCap Week provides an important opportunity to discuss life events and how colectively we can support people at risk from uncontrolled levels of debt or suffering from other financial difficulties. Maryhill & Possilpark Citizens Advice Bureau is urging local people to complete a new survey about local bus services. 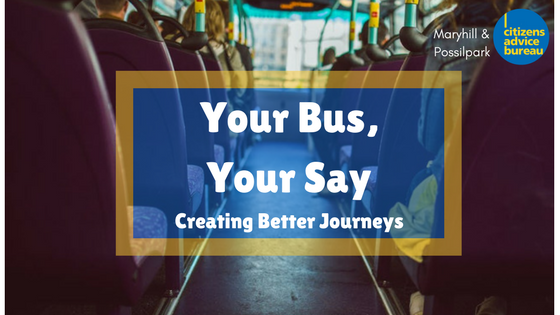 The ‘Your Bus, Your Say ‘ survey aims to collect the views of bus-users on issues like cost, frequency and quality of service. 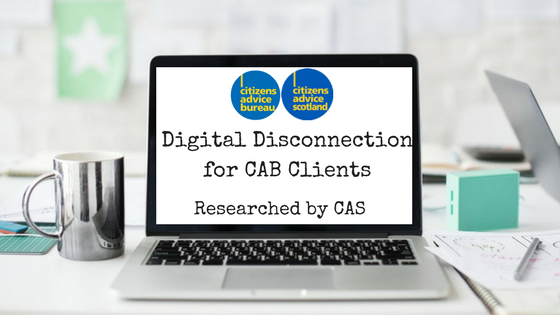 The survey runs till 22 October and is available online, but paper copies are also available at the local Citizens Advice Bureau in Avenuepark Street, Maryhill. “If you’ve ever wanted to complain about the local bus service, or if you’ve ever wanted to pay it a compliment, now is your chance. From today we are asking everyone in our service area to complete our survey about bus services. “Thousands of bus journeys are taken locally every year. Some are just a few hundred yards, others last for miles. Many people get the bus to work every day, while others use it to make journeys to hospital, school or college, to shop or just to visit friends. “We are interested in the views of all bus users, regardless of how often you use the bus. The survey is anonymous and only takes a few minutes to complete, but the information you give us will be vital in helping us campaign for improvements to the service. “Our local survey here is part of a national survey of all Scots, so your views will help us build a picture of bus services both here in Maryhill, Kelvin & Canal wards and across the whole country. Remember it’s only by speaking up that consumers can effect change. 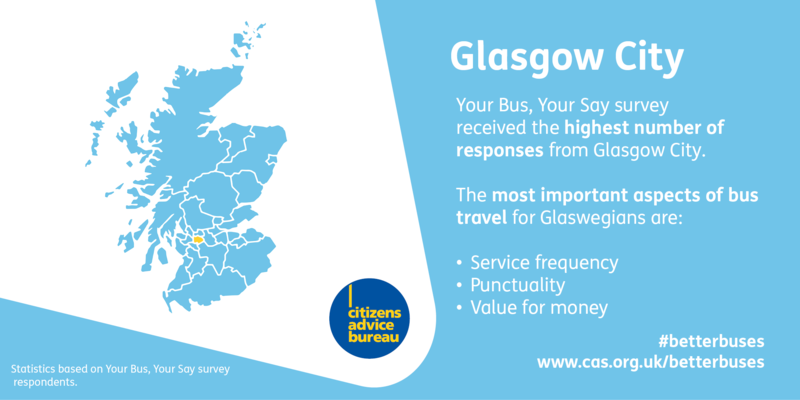 The survey is at www.cas.org.uk/betterbuses. It is open until midnight on Sunday 22 October. Use the #betterbuses to keep up to date with the campaign news.